You only turn 45 once, but that doesn't mean you can't have more than one huge celebration. 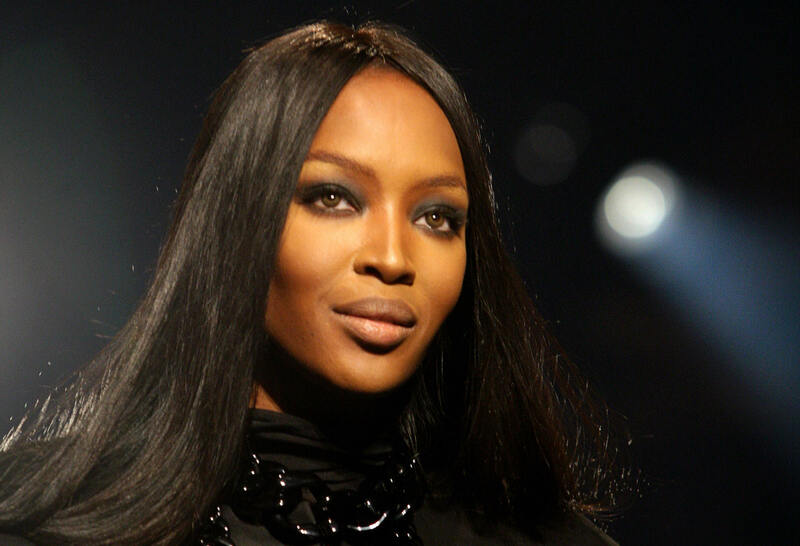 Just a week after Naomi Campbell's exclusive birthday party in Cannes, the supermodel is planning another lavish event in the French Riviera this weekend. According to Page Six, Campbell rented out a chateau near Cannes, where she's throwing a second birthday bash along with her boyfriend, race car team owner Bert Hedaya, and art dealer Joe Nahmad. Campbell's guest list reportedly includes Leonardo DiCaprio and Sean "Diddy" Combs, as well as fellow models (but lesser in importance, obvi) Karlie Kloss, Kendall Jenner, and Jourdan Dunn. Her previous birthday celebration, held at the Hôtel du Cap-Eden-Roc, was attended by designer pals such as Marc Jacobs and Galliano, Carine Roitfeld, Fergie, and Jennifer Lopez. Grace Jones also performed at the swanky soirée with nothing but full body makeup on because it's Naomi Campbell's birthday, lest you forget. The supermodel and Empire actress also received plenty of love on social media for her 45th birthday, including some of her most famous pals in the fashion industry. It's not known whether or not the celebrant requested that they only post throwback photos of her, but nevertheless, the following vintage Naomi Campbell pictures proves why she will always remain the fiercest and most magnificent being in all of Modelland.